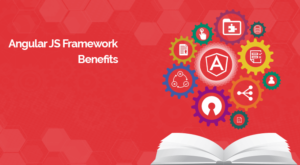 Angular 2.0 development framework (improved version of angular 1.3) is very well designed to provide the developers with unique platform for web and mobile application development. The angular 2.0 Framework is supportive to multiple programming languages, flexible to cross platform functionality, Immutable and object style data structure with POJO data binding. 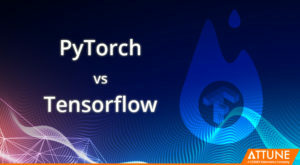 The best part is that it is able to meet the challenges of better performance and faster mobile and web applications. Angular 2.0 : A Strong Suit to Application Developers. Angular 2.0 is highly alacritous as compared to its previous version. The blazing server and Offline template compilation, enable seamless preloading and speedy Installations. The change detection and View caching also becomes snappy. The controllers and directives the vital and the most Alluring features of this development framework. The structure rich templates, handy Syntax writing and re-written coding makes it more coherent for the developers to incline upon. 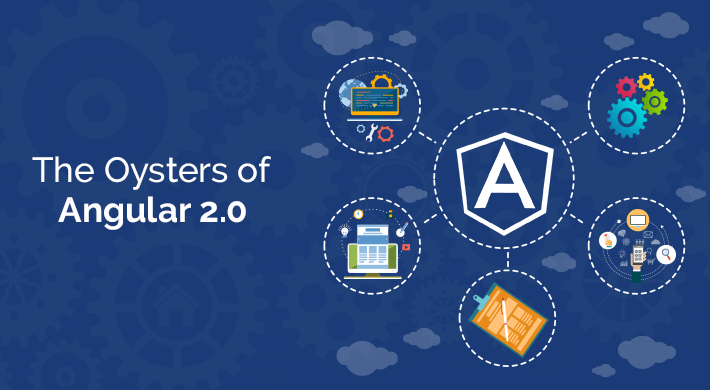 Upgrading the older angular versions to Angular 2.0 is an effortless and hassle free task. One can seamlessly upgrade by using Upgrade APIs. Angular 2.0 is enriched with the advanced routing features like Optional Convention over Configuration, Static, Parameterized and Splat Route Patterns, Pluggable design, Screen activation. The more differentiators are supportive card stack navigation, navigational model, push state child router or hash change. Animated transitions, and lazy loading facilitated mobile users etc. Simple JSON-based Route config and swapping from previous versions are other significant features. 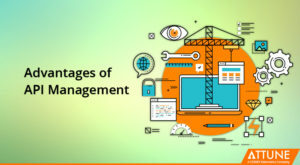 The stalwart dependency injection wipe-outs the irksome coding and make it really simple and comprehensive with modular software applications. The simple test double injecting keeps it plain-sailing for writing tests. The Godsends of Angular JS does not end here but it has the leeway ahead with the upcoming advancements. The everlasting changing web world, for every Technology and frameworks it is mandatory to keep up with it. Angular 2.0 is also on its way to develop further more. The envisaged advancements may cut in on automatic message at extraction, pseudo-localization and Develop static applications for each locale.